Cross Host was the official producer (for the 4th year in a row) of Futurecom, biggest telecommunication market-place in Latin America, being held between October 17th and 20th of 2016 in Transamérica Expo, São Paulo. Futurecom 2016 had 284 exhibitors in a area of 240,000 square foot and received almost 14,000 visitors of different telecommunication areas. 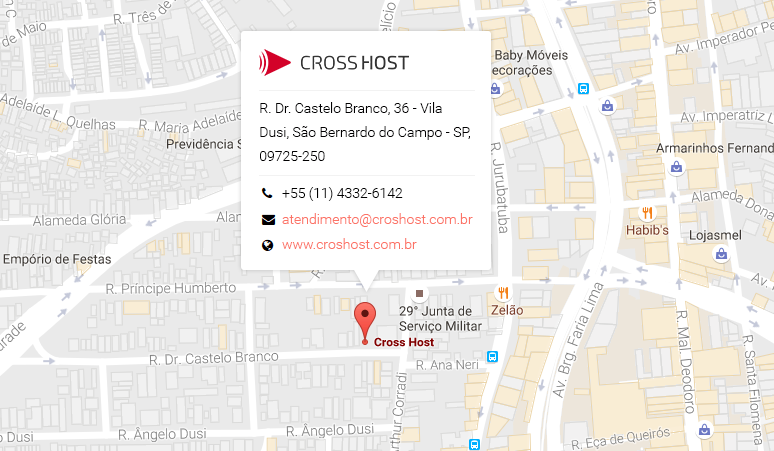 As a solution, Cross Host provided image capturing services and video productions. They were captured simultaneously in 5 conference rooms during four days. Meanwhile CEOs and high profile executives from top exhibitors companies were interviewed, such as Huawei, Ericsson, Claro, and several reference companies in telecommunications from Latin America. Cross Host also made the production and edition of the official market-place video.